#1 Which of the following is/are not the functions of National Commission for SCs: 1. To advise on the planning process of socio economic development of the SCs. 2. To investigate all matters relating to OBCs. 1, 2 & 4 only. #3 Which of the following funds/authorities/bodies can be audited by CAG: 1. Consolidated funds of India, States & UTs having legislative assembly. 2. Contingency funds of India. 3. Public account of States. 4. Receipts and expenditures of PPP. 5. Local bodies. 1, 2 & 3 only. 1, 2 & 5 only. 1, 3, 4 & 5 only. #4 Which of the following statement/s is/are true with regard to the Attorney General of India: 1. He/she is the highest law officer of the country. 2. He/she can be removed by the President on same grounds and in the same manner as a judge of the SC. #5 Which of the following statement/s is/are true with regard to the Attorney General of India: 1. He/she can be a member of a Parliamentary committee. 2. He/she is debarred from private legal practice. 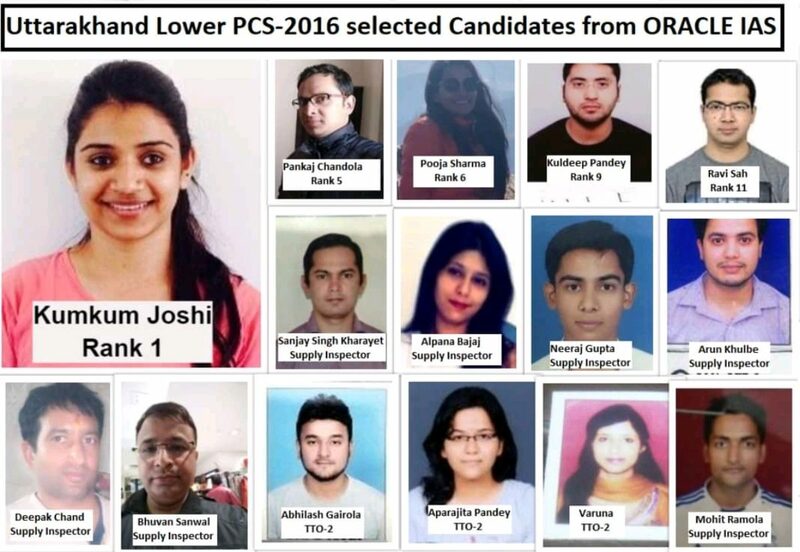 excellent initiative by team oracle ias. 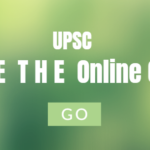 this online plateform is best for serious aspirants.your initiative which is model paper of ukpsc is the best part....thanks sir...please always guide us like that.